Those who live in Champaign-Urbana neighborhoods are hearing a common refrain lately: Irresponsible driving habits are creating dangerous situations. These sentiments have been expressed on C-U message boards, in news reports in C-U and other towns like Mahomet, and by residents who view first-hand the careless habits of drivers in proximity to children and schools. One such environment — this one in Savoy — spurred action by residents Kristy Wilson and Jessica Gilbert. Though they arrived at their convergence from different directions, the result they sought came to fruition. Wilson, whose kids attend Carrie Busey Elementary in Savoy, and Gilbert — whose kids go to a different school — were among those in the community who were concerned by what they saw as an epidemic of poor driving around the school and neighborhood. While Wilson sought better driving habits near the school, Gilbert wanted drivers to be more cognizant of kids playing in yards and driveways in the neighborhood. Each wrote a letter to village president Joan Dykstra, who then offered to meet with them. They also met with the Prairie Fields homeowners association board and a member of the Champaign County sheriff’s office. 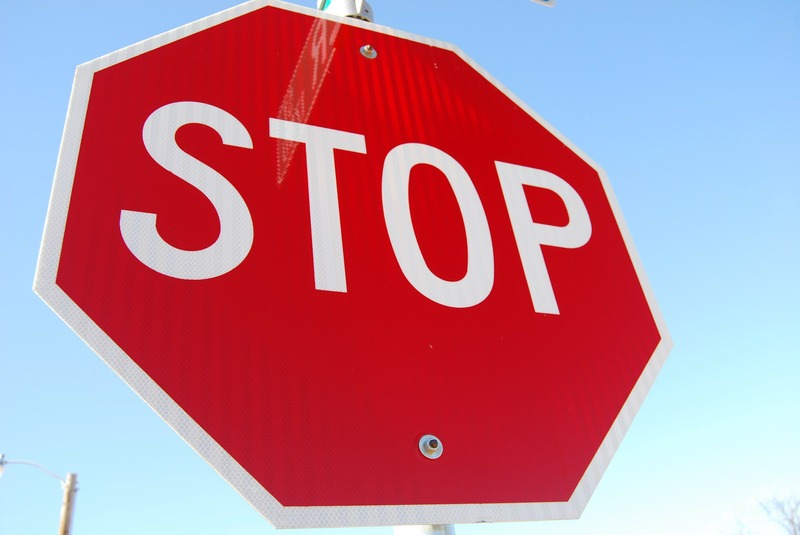 The village board of trustees took up the matter on July 25, deciding to install stop signs at key intersections where there are long stretches of road leading in and out of the neighborhood. Installation began Aug. 4. The group also discussed a comprehensive traffic study. Wilson said longtime residents that she spoke with said the new signage was “a long time coming and long overdue.” Not everyone was so positive; one resident said he has circulated a petition in favor of removing the stop signs, angered by what he views as a lack of community input in the board’s decision. But the bottom line remains: The Savoy neighborhood around Carrie Busey has become — certainly in theory if not yet always in practice — a safer place for kids.